Description: Upgrade the Mustang GT rubber hoses with Mishimoto 2015+ Mustang GT 100% silicone hoses for increased style and reliability. 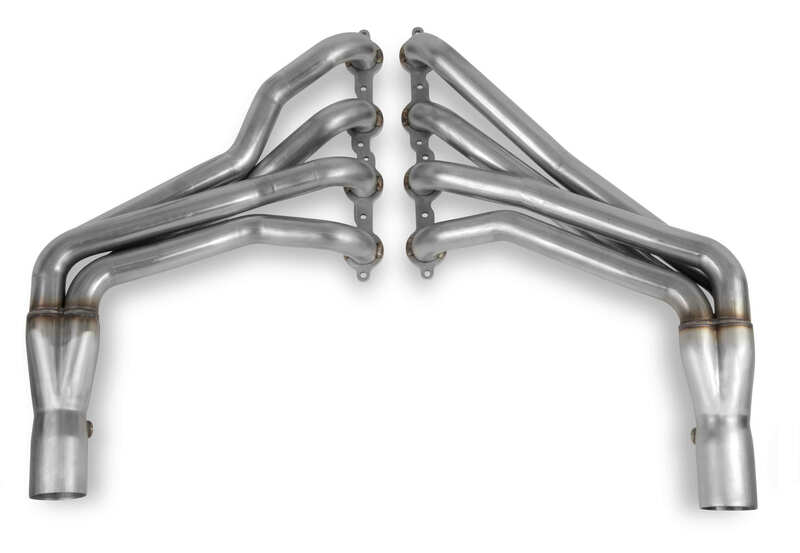 These Mustang hoses will have no problem standing up to the heat of the Coyote engine. Unlike the degradation-prone stock rubber Mustang hoses, each Mishimoto Mustang silicone hose is constructed from four layers of silicone with heat-resistant embedded fibers to provide unmatched durability, heat tolerance, and pressure tolerance. 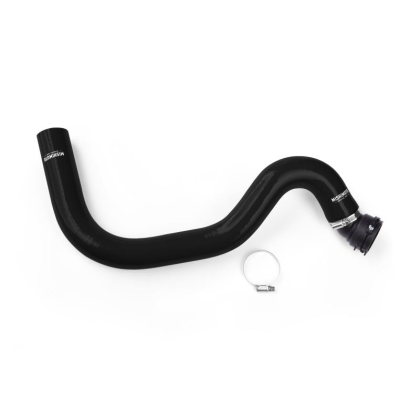 These Mustang GT hoses are available in black, blue, or red, so deck out the engine bay in style. The Mustang GT hoses also come with the Mishimoto Lifetime Warranty.